This is a sponsored conversation written by me on behalf of Jose Ole. I have a confession to make- I secretly look forward to Cinco de Mayo each year. I mean, it is pretty much a Mexican food lover's dream holiday, right? 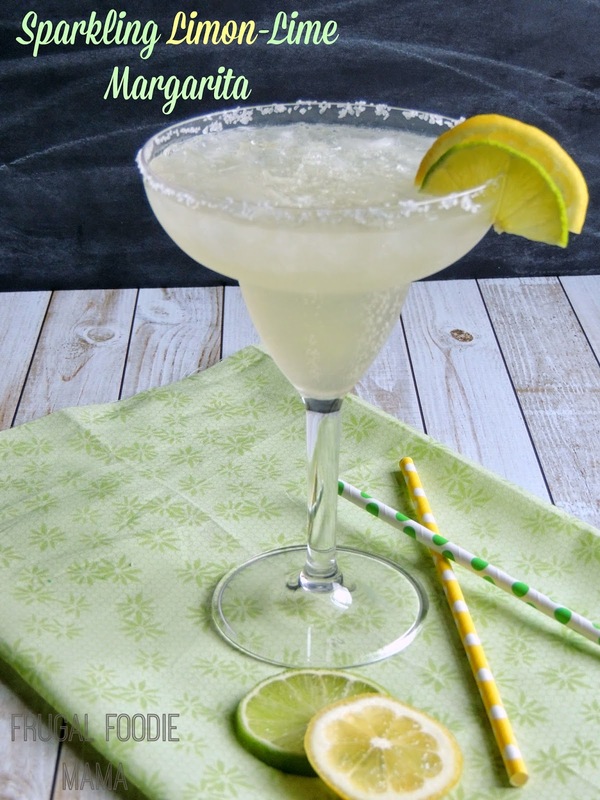 It isn't like I really need to have an excuse to eat chips & salsa and to shake up some margaritas... but there is just something so fun and festive about Cinco de Mayo. Unless you plan on sitting around waiting for a table for an hour or more, forget about trying to eat out at your favorite Mexican restaurant on May 5th! 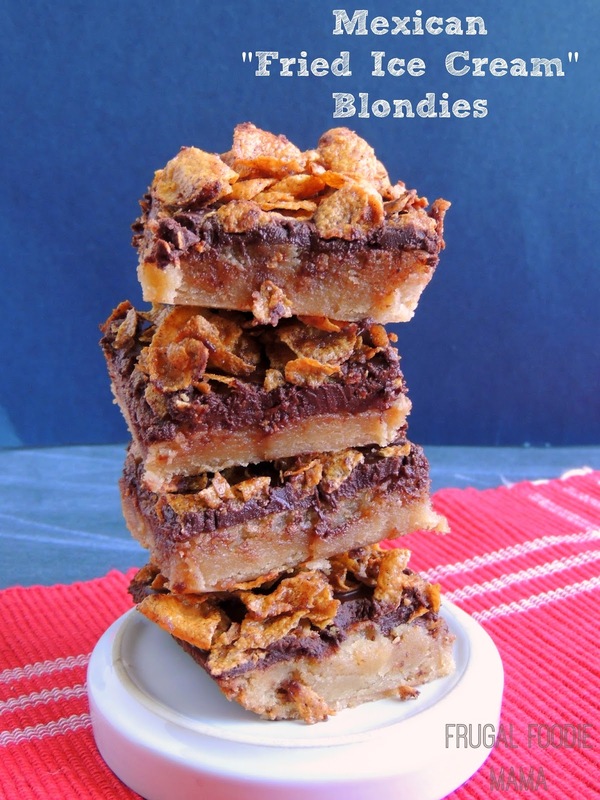 It is tons more fun to plan your own tasty Mexican inspired menu at home. 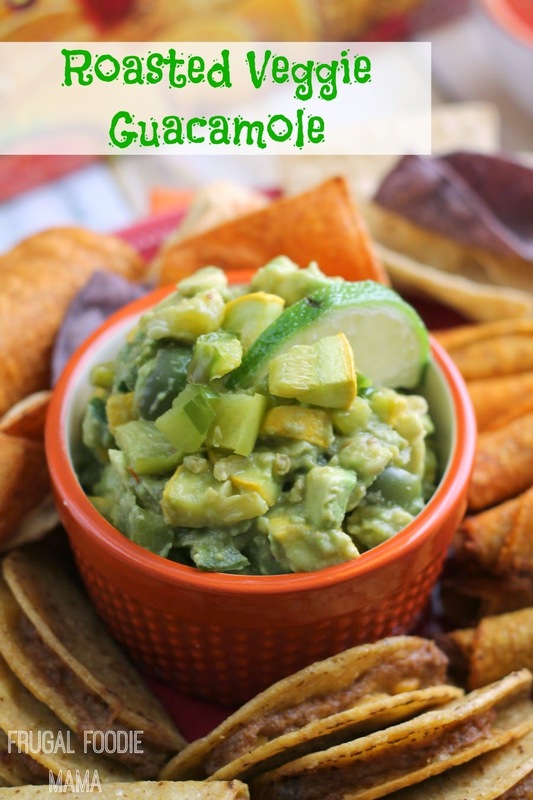 This year I am making my family's Cinco de Mayo dinner simple and delicious with my easy recipe for Roasted Veggie Guacamole and a little help from the José Olé snacks I picked up in the freezer section of my local grocery store. ;) I grabbed the filling and satisfying José Olé Beef & Cheese Mini Tacos and some of their Mextremes Spicy Nacho Cheese Taquitos. Can it seriously get any more fun than tiny tacos, folks? Preheat your oven to 400 degrees. Prep your veggies (the squash, bell pepper, and jalapeno) and then toss into a bowl with the olive oil. Turn to coat all the veggies with the oil. Spread the veggies evenly onto a baking sheet. Sprinkle with a little kosher salt. Roast at 400 degrees for 10 minutes, stirring the veggies halfway through. Remove from the oven, and allow to cool completely. In a separate bowl, add the avocado, salsa, and lime juice. Add in the cooled roasted veggies and mix until just combined. 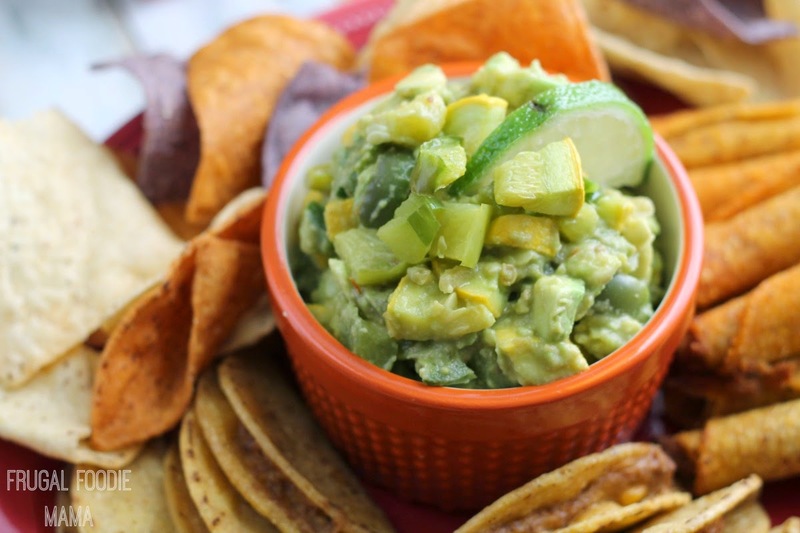 Taste your guacamole, and season with a little more kosher salt if needed. 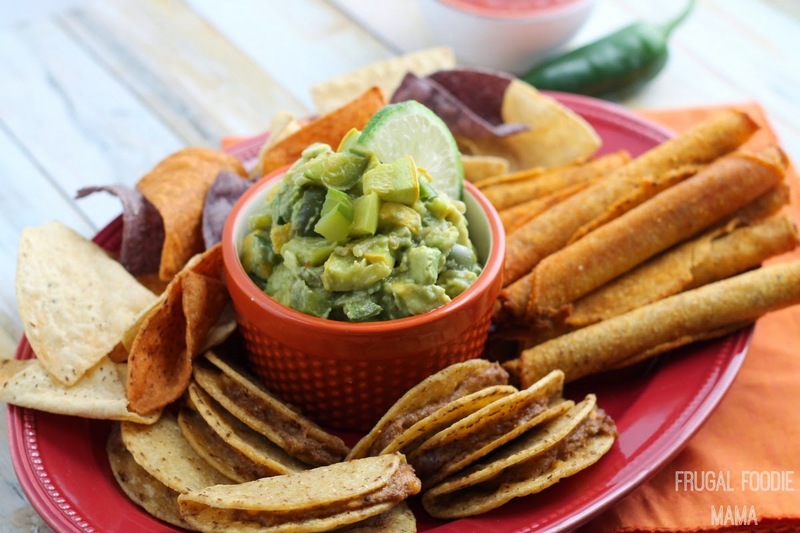 Serve this Roasted Veggie Guacamole with your favorite José Olé snacks and tortilla chips. Cinco de Mayo also happens to fall on a weekday this year- a Tuesday to be exact. 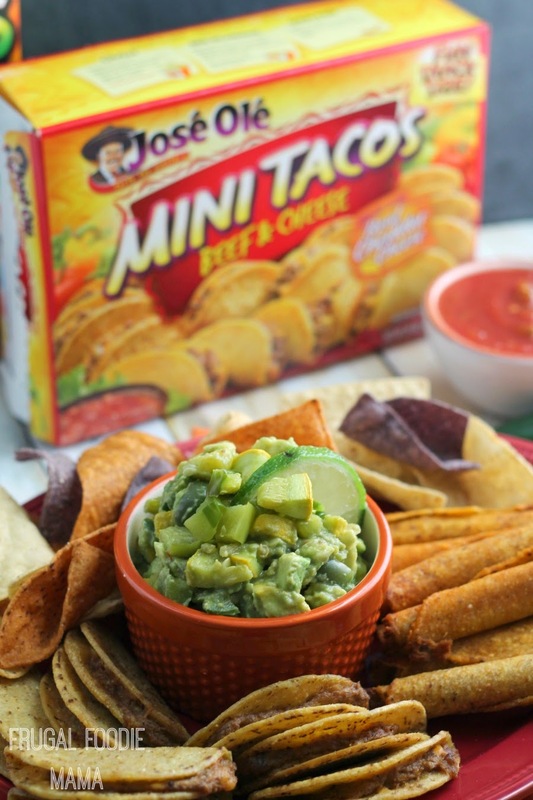 So it so nice how convenient and easy these José Olé frozen snacks are. :) Even on a busy weeknight, you can still plan a fun & festive Cinco de Mayo dinner for your family. Ready to Flavor your Fiesta and start planning that tasty and easy Cinco de Mayo dinner?